As advertised, like new condition. Exactly what I ordered. Great fit for the M2 clubs I have. Great service and I received my purchase timely and before the original delivery date. 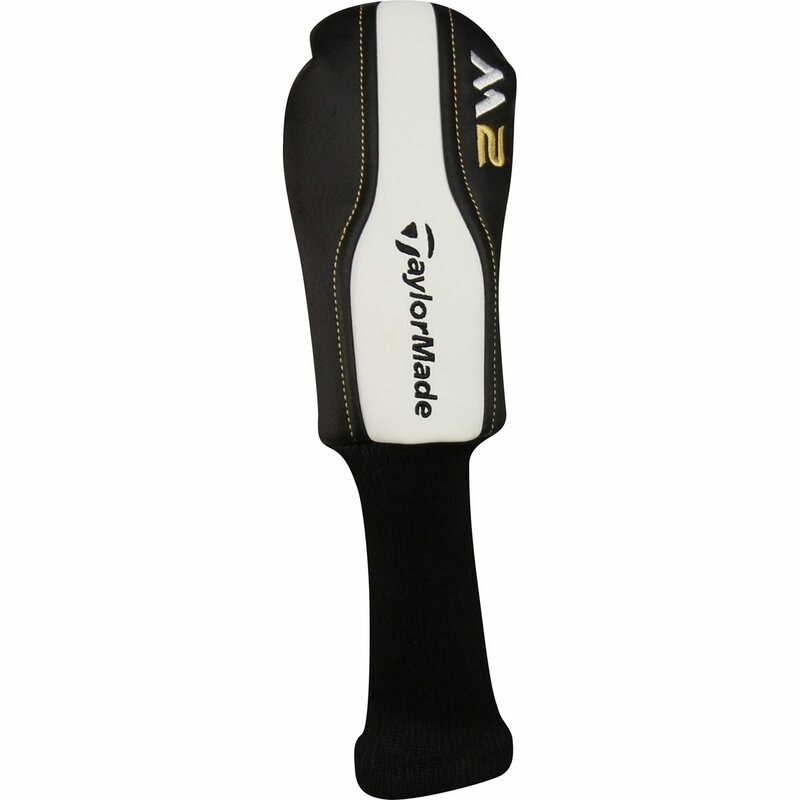 Bought this head cover &quot;used&quot; but it looks brand new. 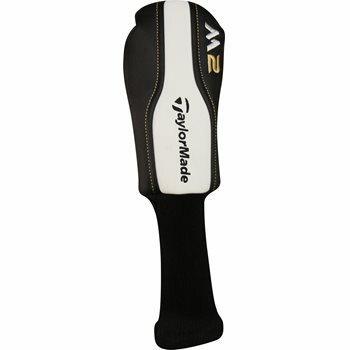 Bought for my brother who didn't have a head cover for his m2 hybrid. Looks good in his bag.